Located between Marmaris and Fethiye, Dalyan is centred around the winding Dalyan River that flows between the Mediterranean Sea and Lake Koycegiz. 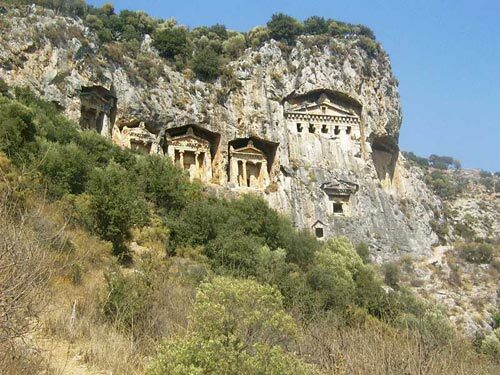 Because Dalyan is so close to Dalaman Airport, it was once thought it would become a huge tourist resort. However, in the mid eighties the plan changed, as forward-thinking people realised Dalyan's beauty should not be tampered with. 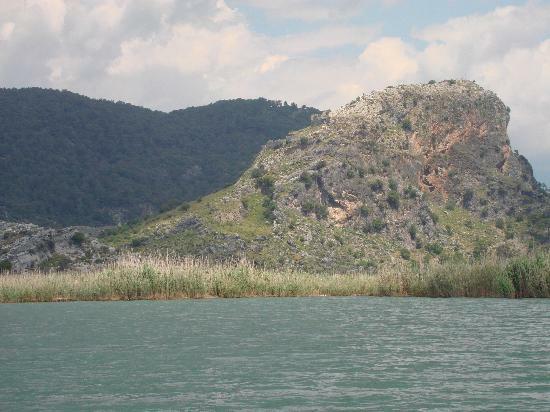 And so Dalyan, with its beautiful beaches and rare Loggerhead turtles, remains a tranquil spot. Dalyan is a flat town, ideal for pushchairs or buggies. There are plenty of nice restaurants and shops, but it really is a quiet place. 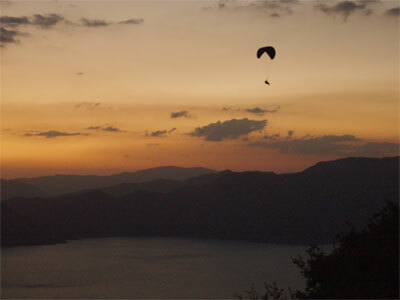 Those wanting more excitement can take a boat to the livelier resorts at Marmaris and Fethiye. 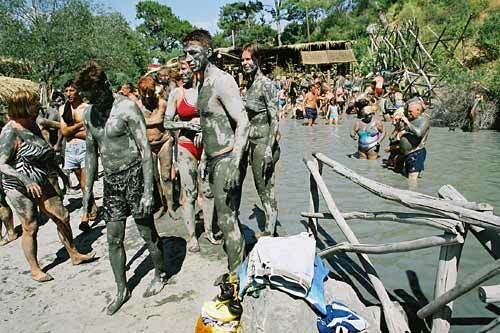 Dalyan Town experiences long, dry and very hot summers. In the height of summer the temperature can reach 40 degrees Celsius - so make sure you keep cool during the day. The winters are quite mild and wet.